Posted on October 26, 2017 by Leann D.
The teen drama Vampire Diaries was developed by Williamson and Julie Plec and is exactly what you need if you’re looking for thrills, drama, lust, love, and danger. I could go on and on! The TV show begins with Elena Gilbert, an average high schooler with a little less than average problems. Losing both her parents in a car accident off Wickery Bridge in the town of Mystic Falls she feels that her struggles are over. That his, until new boy Stefan Salvatore begins to attend Mystic High the same class as Elena. It’s love at first sight and they soon get to know each other. Eventually secrets are unveiled and Elena comes to learn that her boyfriend, along with his brother Damon, are vampires–but not the only ones in Mystic Falls. Their relationships is unsteady at first because of Elena’s fear and curiosity of the unknown. Which is understandable, it’s not every day your lover tells you they crave flesh and blood. She eventually learns how to cope although things are always kept interesting. The teen drama keeps on your toes always questioning what’s around the corner in the scene to come. 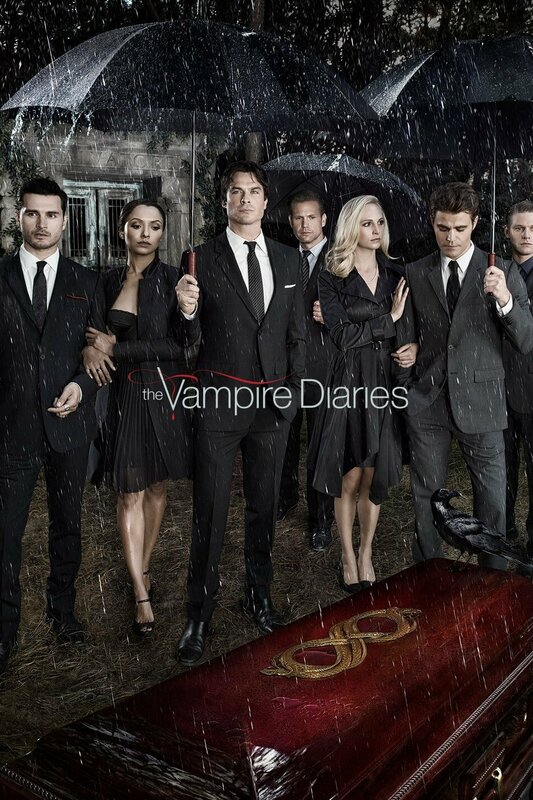 If you’re searching for something to crank up your day and your heart rate, I really suggest watching vampire diaries. You will not be disappointed. 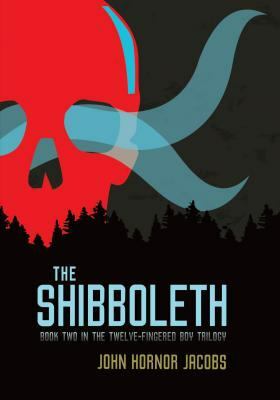 Posted on July 10, 2017 by Katharine L.
On trial for a crime he did not commit, Fletcher must face the Inquisition who will decide his future – the process is grueling, lead by those who will do anything to see him suffer and haunted by ghosts from the past with clues to Fletcher’s tragic origins. But Fletcher has little time to dwell on these new revelations when the king announces a deadly challenge to the graduating students at Vocans, a school for students that have the rare ability to summon demons. One that involves entering Orc territory to complete a risky mission. With loyal demons by their sides, commoners and nobles, dwarves and elves must overcome barriers of class and race and work together to triumph. The reward: a fortune in gold, the safety of an empire and long wanted peace. With everything stacked against him, Fletcher must use everything in his power to fight his way to victory. But will he survive? 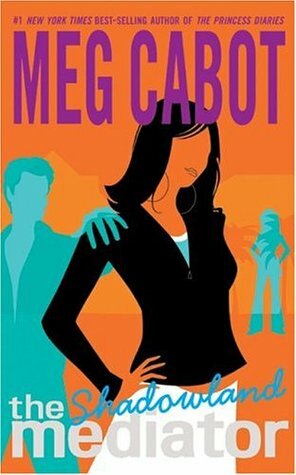 I loved reading this book, especially since all of the suspense that kept me reading till the very end. This book is like Lord of the Rings and Harry Potter combined, two of my favorite books. The Summoner series is truly excellent! The Inquisition by Taran Matharu is available for checkout from the Mission Viejo Library. Posted on July 7, 2017 by Katharine L.
One fateful night, blacksmith apprentice Fletcher discovers that he has the ability to summon demons from another world. Mysteriously given a leather bound book, he accidentally summons in a deserted graveyard a Salamander demon, named Ignatius. He then travels to Vocans Adept Military Academy, a school for adepts with the ability to summon demons. There, the gifted are trained in the art of summoning. Fletcher is put through grueling training as a battlemage to fight in the Hominum Empire’s war against Orcs. Fletcher must tread carefully while training alongside children of powerful nobles. The power hungry, those seeking alliances, and the fear of betrayal surround him. Fletcher finds himself caught in the middle of powerful forces, with only his demon Ignatius for help. As the pieces on the board maneuver for supremacy, Fletcher must decide where his loyalties lie. The fate of an empire is in his hands. All of Hominum will be destroyed if makes a fatal mistake. 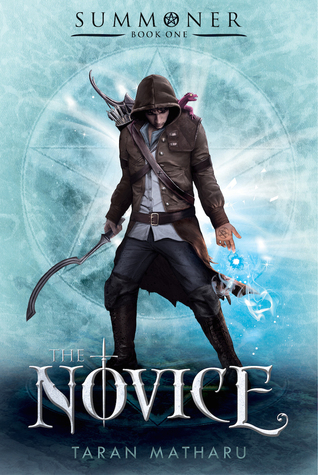 The Novice is the first in a trilogy about Fletcher, his demon Ignatius, and the war against the Orcs. What will happen? Something that I liked was that at the back of the book, there’s a type of animal encyclopedia where it lists all the breeds of demons that can be summoned and their powers. I thought that that was super cool! 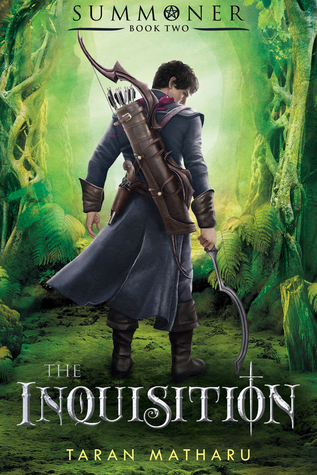 I can’t wait for the second book, The Inquisition! The Novice by Taran Matharu is available for checkout from the Mission Viejo Library.